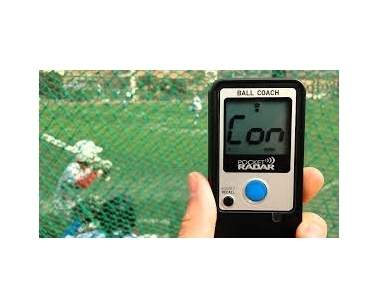 De Pocket Radar Ball Coach is speciaal ontworpen om de hoogste snelheid van een bal in de lucht te meten. Ideaal voor honkbal, softbal en diverse andere balsporten waarbij het belangrijk is om te weten wat de snelheid van de bal is. 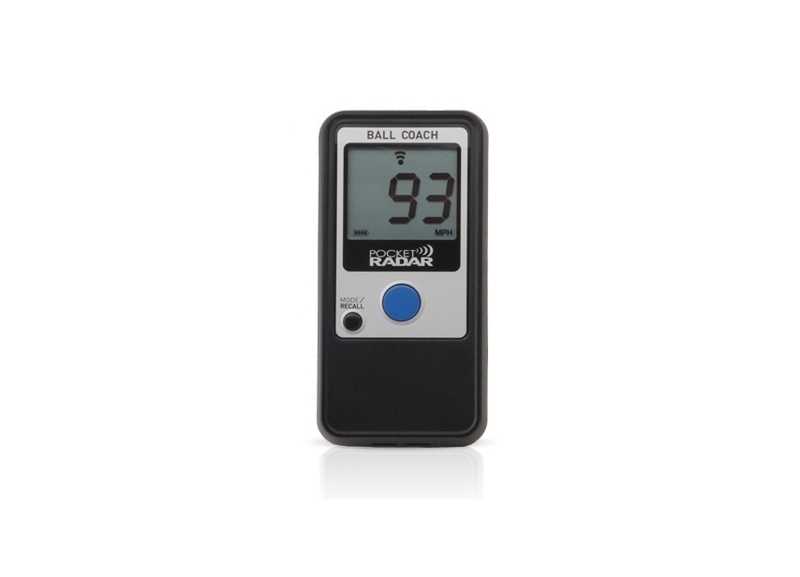 The Ball Coach™ is specifically designed to measure the fastest speed of a ball in flight. 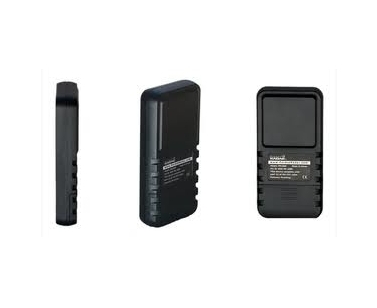 Works great for baseball, softball, volleyball, lacrosse, and cricket. 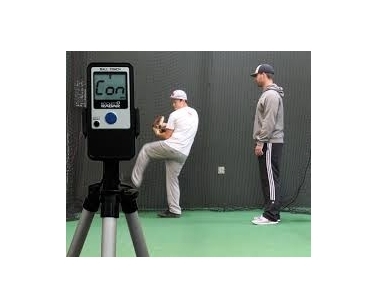 Easy trigger capabilities eliminate any timing requirements: Simply hold the button down well before the ball is in flight, and release once the speed is displayed. Enter Constant-On Mode to provide automatic triggering without the press of a button. 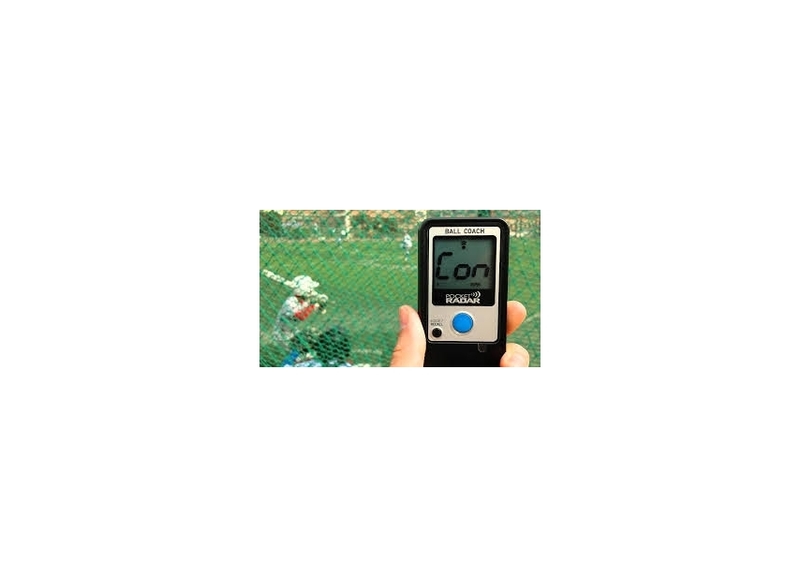 Ball Coach measures from 25 mph to 130 mph and is accurate to within +/- 1 mph (+/- 2 kph), has 120 feet of range on a baseball and 25 deep memory. 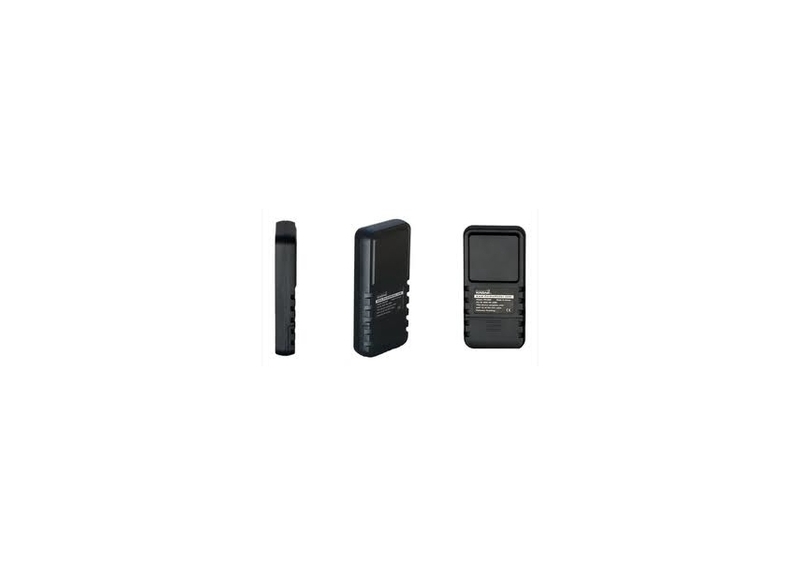 Includes soft-shell belt holster case, wrist strap, 2 AAA alkaline batteries, illustrated quick start guide and 2 year warranty. 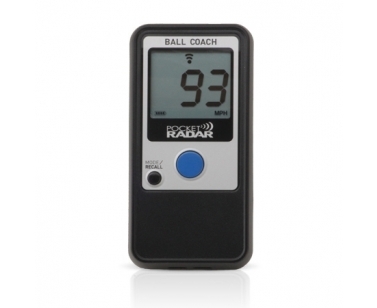 Visit PocketRadar.com/BallCoach for more information.